* … ISRAEL: Israeli Prime Minister Benjamin Netanyahu' delivered a blunt, 40-minute speech to Congress laying out the risks that Iran poses to the very existence to Israel. Was it political theater or an honest attempt to warn the world of the threat of a nuclear Iran? 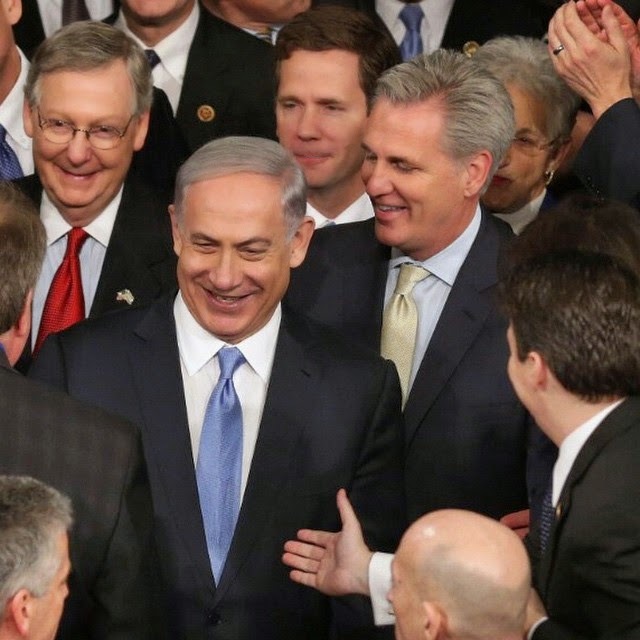 Count Rep.
Kevin McCarthy among those who welcomed hearing from Netanyahu, and McCarthy was also among dozens of congressmen and senators who showed up at the annual American-Israeli Public Affairs Committee (AIPAC) meeting in Washington, D.C. earlier in the week. 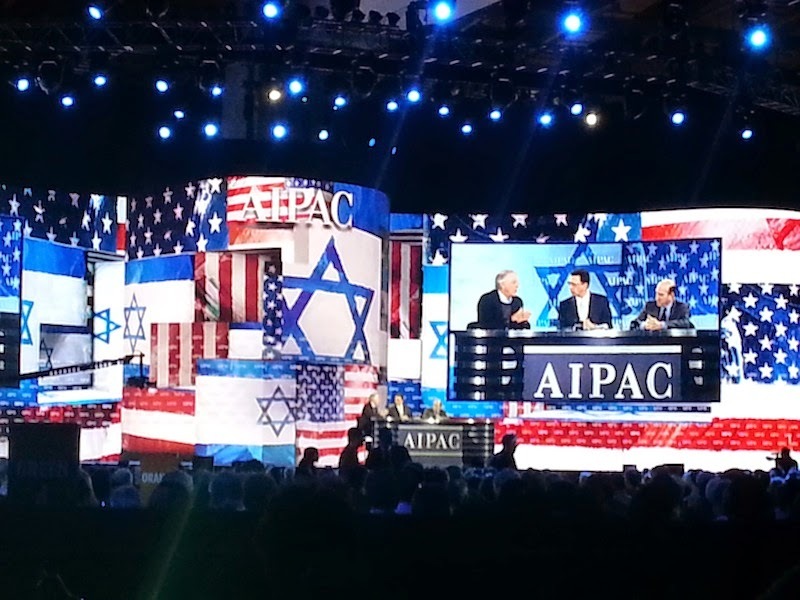 In a time of increasing tension between Israel and the Obama administration, the annual convention of this powerful lobbying group is a must-visit venue for politicians who support the Jewish state. In world affairs, there are few more pressing issues that the role of a secure Israel in the Middle East. Also attending the conference and watching the action close up were retired Bakersfield endodontist Dr. Bob Smith and his wife Marcy. 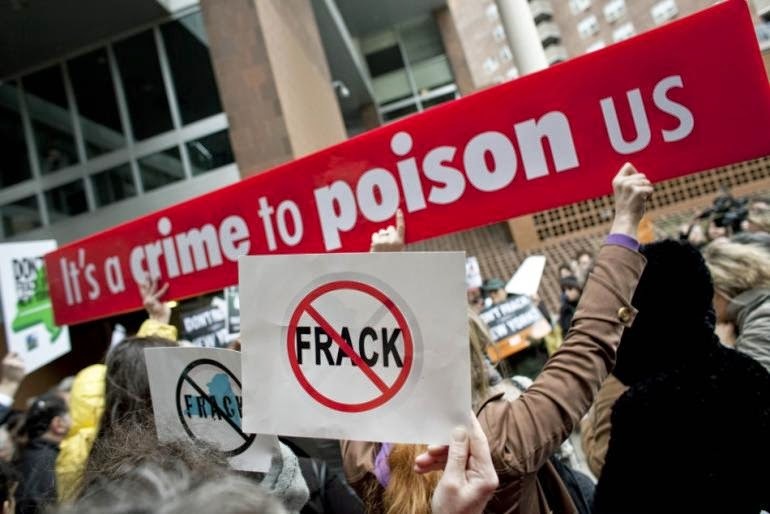 * … FRACKING: Keeping up with the half truths and outright distortions over hyrdaulic fracturing can be a full time job, and now a new group called Environment California has just added to the problem. The group produced a cartoon video that should win an Oscar for its distortions, including calling fracking a "dangerous and new" drilling technique (it has been around since the 1940s) and claiming fracking injects toxic chemicals into the underground water supply. As I have said, we should all welcome an honest debate on the use of fossil fuels, but spreading distortions like these does little to promote a healthy and sober debate. * … SPOTTED: On Twitter was this post: "I always say 'morning' instead of 'good morning.' If it were a good morning I’d still be in bed instead of talking to people." * … COMPLAINTS: And I spotted this sign in a local antique shop: "The deadline for complaints was yesterday." * … ONLY IN BAKO: How excited do we get about a new restaurant in town? Consider this: families were posing to have their pictures taken outside the new Johnny Garlic's at The Marketplace this weekend. * … SCAMS: Cybercriminals have hacked into TurboTax to file fraudulent tax returns in Utah and other states, and now it looks like it has come home here to California. A local executive told me her TurboTax return was compromised when someone filed a tax return using her personal data, but the invasion was caught before she was out any money. "It's a nightmare," she told me. "The worst is dealing with the IRS and working with that bureaucracy to make it right." At least 19 states have suffered from similar fake tax filings. * … BAKERSFIELDISM: From Ronal Reynier: "You are a Bakersfield old timer if you remember Freddie's Cafe; all three of them. There was Freddie's on the Circle where you could watch and laugh at out of towners going around and around the circle. We once watched a car make the trip five times. I think that was the record. Then there was Freddie's on 24th Street and he ended with Freddie's Top of The Hill. My step-mother Zola was his cook for many, many years….Many Hollywood people would stop at the circle for breakfast when in town. The most famous was Ward Bond, not for his acting but for his breakfast order. Try eating this: four eggs over easy, six bacon strips, six link sausages, double hash-browns, one breakfast steak medium rare, three slices of toast, coffee and orange juice. My step-mother said that sometimes he would sub two pancakes for the toast."